When is a laptop not a laptop? When it’s a Chromebook. Sure, they might look the same, but underneath they are totally different beasts. There’s a lot to like about Chromebooks, and now more than ever, they’ve become a viable alternative to the Windows laptop. With super-fast start up times, excellent battery life, lightweight bodies, and the cheap entry price, they are well worth your consideration. We take a look at the best Chromebooks for your budget, and what features you’ll get depending on what you opt for. Which is the Best Chromebook? There are plenty of excellent Chromebooks out there for a range of budgets. We pick out three of the best, for those looking to pick up a cheap deal, or those who want the finest Chromebook on the market. Verdict This budget Chromebook might not have many thrills, but the price is hard to beat, and it’s an excellent choice for the casual user. With an m3 processor, this Asus Chromebook offers a bit more muscle, making for a speedy experience that’s capable of some heavy lifting. One of the most powerful Chromebooks on the market, the Pixelbook is textbook extravagant overkill…and you’ll want one. If you’re after a laptop but value speed and battery life over raw power, then a Chromebook might just be for you. While there are some outliers (like the Pixelbook, which we’ll get to later), Chromebooks are famed for offering fast, inexpensive alternatives to the traditional Windows laptop. They do this by offering a more streamlined interface which isn’t as resource heavy, allowing them to be built with cheaper components – in some cases with processors that are aimed more at mobile devices – and with minimal Ram. Despite this, they are still able to offer a silky smooth experience. So, are they good? Well, yes and no. 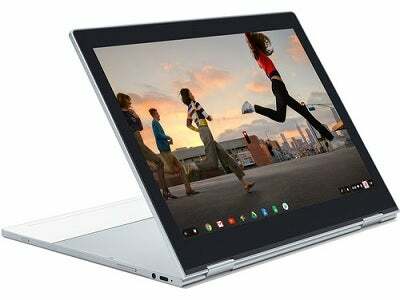 If you want to run demanding software, like complete control over your device, and need the most cutting edge specs, then chances are the Chromebook is not for you. In terms of apps, you’re limited to what Google has made available – furthermore, it’s not possible to install your own from other sources, like the free for all that Windows allows for. It’s also a fairly closed system, and you’re unable to poke around too much in the back end and customize your Chromebook. However, if you’re not too worried about that stuff, a Chromebook can be an excellent companion. For those that are online more often than not, the Chromebook is a great way to access social media, email, streaming, or work documents without the fuss of a Windows laptop. There will be some period of readjustment for those not used to the system, but plenty have already been won over by the Chromebook, and if you know what you’re getting into, they really are fantastic devices. If you’re after a budget Chromebook, then you’re in luck. Most models tend to be positioned in the lower end of the price range, and there are plenty of excellent entry-level models to choose from. 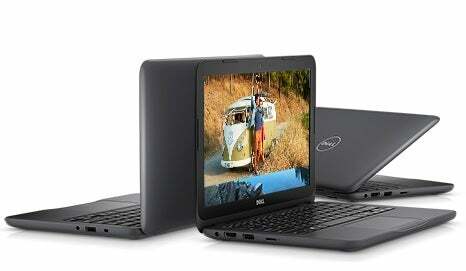 We’ve picked out the Dell Chromebook 11, mainly so we can show you just how cheap you can go with a Chromebook. At around $200, this Dell is a steal, especially if you can overlook some of the cut corners. Firstly, let’s start with where the Dell falls down. It feels slightly plasticky and cheap – but then, it is. Remember, we’re talking about a $200 device here. What you do get is an 11-inch Chromebook with excellent battery life (around 10 hours), a solid build that feels like it can survive the accidental knock, and a generous collection of ports, including USB 2.0, USB-C, HDMI, and an SD card reader. 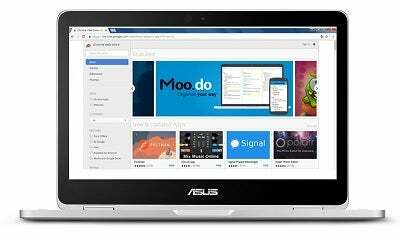 Powering the Chromebook 11 on the entry-level model is a Celeron N3060 processor, which is good enough for casual browsing, social media and streaming. This Chromebook is also available with more powerful chips, if you’re looking to do something a bit more demanding. There’s only 16GB storage onboard, although it’s easy to expand this with an SD card, and most Chromebooks will give you 100GB of cloud storage when you first set them up. We reckon all this is worth $200. Can’t decide between a Chromebook or a Windows laptop? Read our guide to help you choose. The Asus C302 straddles the middle ground between entry-level and premium. Available for under $500, we think it’s still something of a bargain, and with decent specs and a versatile screen, it’s a Chromebook to watch out for. At times, the Asus C302 feels like a device that costs more than its price tag. Little quality of life details, such as the backlit keyboard and the aluminium chassis, make it feel more of a premium product. Then there’s the specifications. An Intel Core m3 processor and 4GB of Ram might seem almost risible for a standard Windows laptop, but for a Chromebook, they can really offer up a power boost compared to more typical lower specifications that we’re used to seeing. In terms of practicality, Asus has been generous enough to offer up two USB-C ports instead of the usual one, which means that even if you’re using one for power, there’s still one free for other peripherals. There’s no standard USB-A port, though, so if you’re still using anything with that connection, you’ll need to purchase an adapter. As the name suggests, the Asus C302 Flip also doubles up as a tablet/laptop hybrid thanks to its rotating screen, which can be pushed back almost 360 degrees. The 64GB is a welcome addition too – most Chromebooks offer just 32GB or less – but of course, you can add more storage with a micro-SD card if you need to. Verdict: Should You Buy a Chromebook? 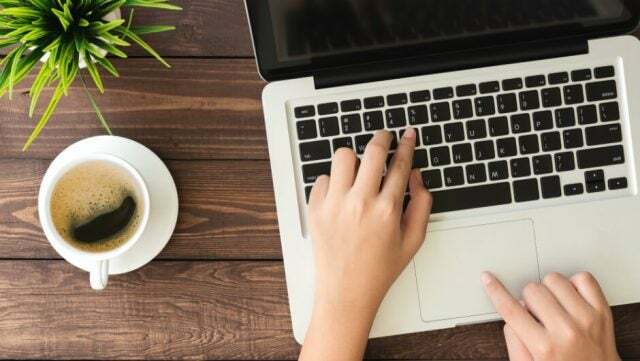 Chromebooks can offer a lot, whether you’re after a cheap device for social media, or need a snappy laptop that can handle your daily work (with the Microsoft Office suite now available on some Chromebooks, they have become much more viable for the office). With their cheap entry price and excellent battery life, they are flexible devices – provided that you don’t need to run any bespoke software that isn’t available on the platform, or really need to be inside the Windows ecosystem. 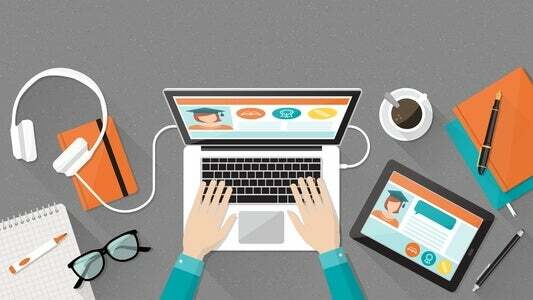 While originally conceived for students, in recent years it feels as though Chromebooks have expanded their functionality to include anyone who wants to give them a go. No longer the black sheep of the laptop line up, Chromebooks are now a great alternative to the Windows laptop and Apple Macbook..